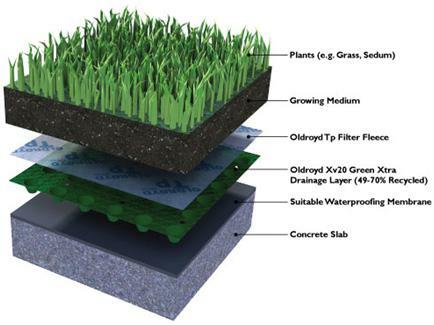 Green roofs, also known as Eco or vegetated roofs have a wide range of benefits. They consist of colourful Sedums, grasses, mosses and meadow flowers which require little to no maintenance or fertilisation. Additionally, Green roofs are also very cultural and extremely popular in Japan. 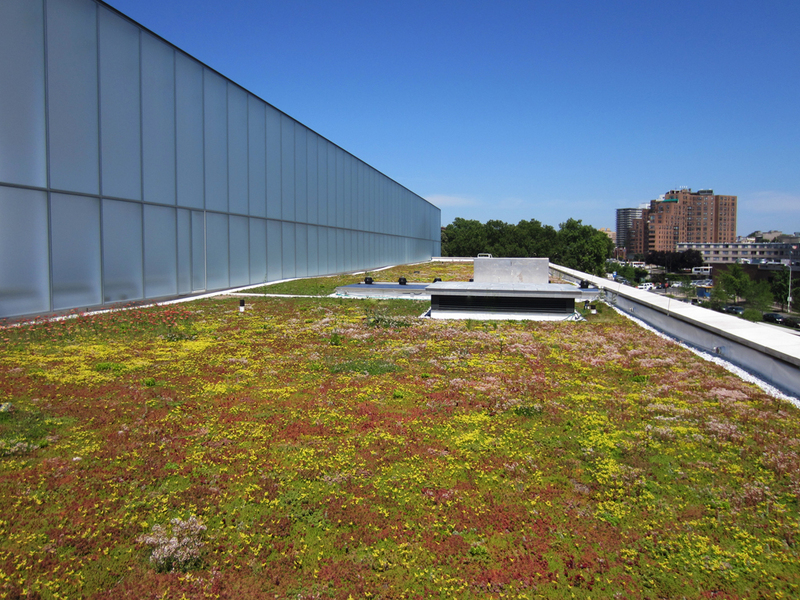 Extensive: Extensive green roofs are designed to reap the benefits that green roofs offer but with little/no maintenance and highly draught tolerant. 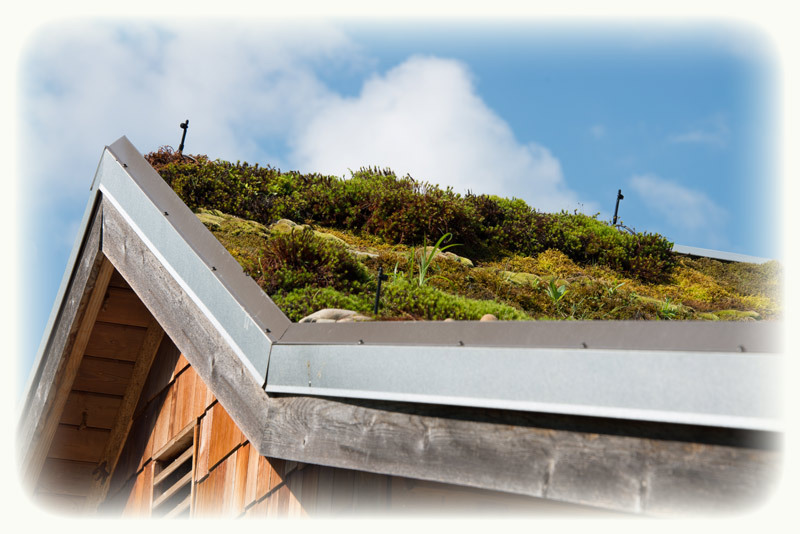 Extensive systems can be placed on a low slope and pitched roofs roofs with up to 40% slope. Intensive: Intensive roofs or “roof gardens” are at the other end of the scale and are often designed to provide recreational space for the buildings occupants. Intensive roofs are more popular in japan consisting of actual buildings built upon the roof.